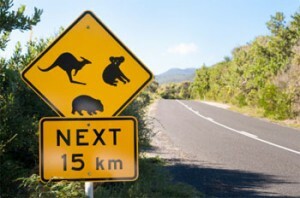 Some of my fondest memories were when I traveled with my grandparent’s to Australia as a teenager. It was a wonderland of natural beauty and the people were extremely friendly and gracious. Australia can provide your family with a once in a lifetime travel opportunity, and what better way to see all that this beautiful land has to offer than by traveling through the Northern Territory? From its majestic deserts to its gorgeous waterfalls, your family will have a fantastic time exploring this landscape and enjoying its diversity and authenticity. If you have traveled through the outback deserts, you can make your way further north to this tropical climate destination. 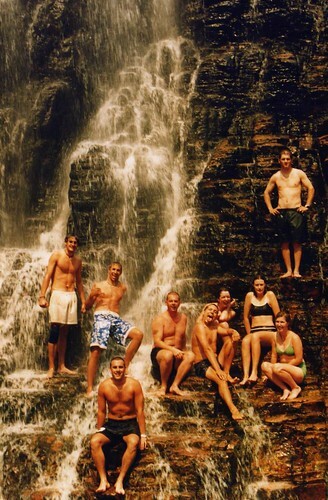 Kakadu houses many of the spectacular waterfalls that Australia has to offer. “Jim Jim” Falls and Twin Falls are the most highly regarded and well worth the trip across rugged terrain. The plunge pools at the bottom of the waterfalls are particularly stunning, and give a great vantage point of just how massive the falls are in person. It is best to visit the falls during the wet season in order to get the biggest effect. Take a helicopter or one of the many tours that are available at kakadutours.net. Your whole family will enjoy the park’s amazing natural flora and fauna. What better way to see Australia then to see it through the eyes of its Aboriginal natives. The Northern Territory is home to many of the places held sacred by the Aborigines. 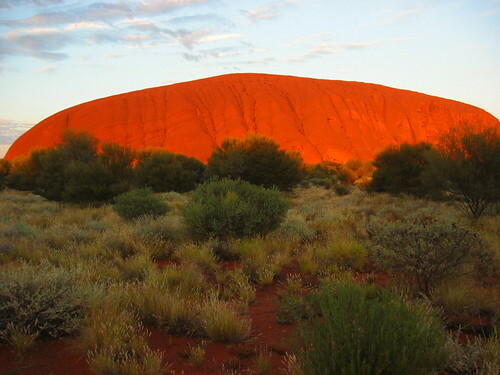 Known to them as “Uluru,” Ayers rock is one of Australia’s most recognizable icons and is considered as one of the natural wonders of the world. This is one of the largest rocks on earth and was formed over 500 million years ago. One of the most interesting features of this sandstone configuration is that it changes colour at different times of the day or year. It has a beautiful fiery glow at sunset but it has also been known to turn violet or gray. Tourism of the rock began in the 1950’s when you were not allowed to climb the rock due to its spiritual significance. Thankfully, today you are able to climb the rock for a reward from the entire experience and magical views that are available to its visitors. There are several ways to tour the rock, and the budget ranges from $25.00 on up. You can take a helicopter tour or even climb the range by camel. There are several resorts to choose from, including the amazing Sails in the Desert hotel that rises out of the ground like an oasis. Visit uluru.com to plan your trip from beginning to end! After you have had a chance to see the desert and the waterfalls, why not travel to Darwin, the capital city of the Northern Territory? This beautiful city is surrounded by the ocean on three sides and has a welcoming tropical climate. You can wander through the Mindi Beach markets on the weekend and watch local craftsmen at work, or take a sunset cruise along the coastline. The Territory Wildlife Park provides lots of entertainment for the kids, as well as the Crocosaurus Cove—that lets you get up close and personal with the crocodiles popular to this region! You can check out all of your travel options for this great city at enjoy-darwin.com. 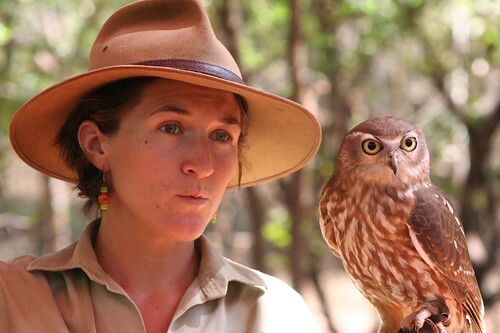 Sarah Jefferies is fitness instructor and in her spare time she works as a tour guide in Australia`s Northern territory .